Turtle Key Arts unlocks creative potential in individuals, companies and communities, producing and devising original, ground-breaking, inclusive art to entertain and inspire. Their work has a UK and international reach through a wide variety of innovative projects with many different collaborators and partners. 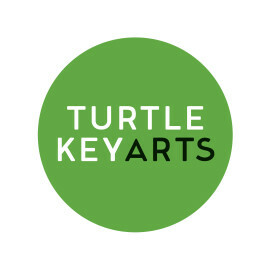 TKA currently produce Ockham’s Razor, Amici Dance Theatre Company, RedCape Theatre, Joli Vyann, Open Sky Productions, Slot Machine Theatre and Oddly Moving Circus Theatre. They also run many outreach and participation projects in the fields of dementia, autism and dyslexia.